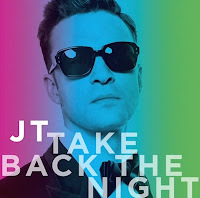 Justin Timberlake has released the single "Take Back the Night" off the next installment of The 20/20 Experience after teasing fans in a video earlier this week. 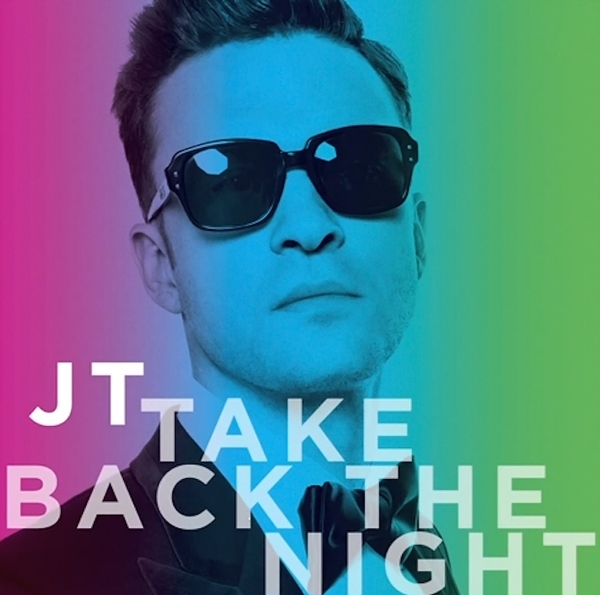 The teaser video featured Timberlake holding up cue cards à la Bob Dylan with the release dates of his singles and albums, and ended with a blurred date for the next single. The song – which harks back to Michael Jackson's Off the Wall era – is the first from The 20/20 Experience – 2 of 2 and is now available on iTunes. "I originally recorded a massive amount of material and decided on the 20 tracks that I wanted on the album over a year ago," said Timberlake in a statement. "But, when I was mixing and going through all of the songs there were so many that I loved – I couldn't resist. . . . I had to throw in something extra on the 2nd half."